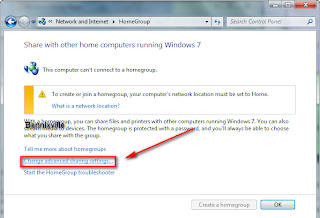 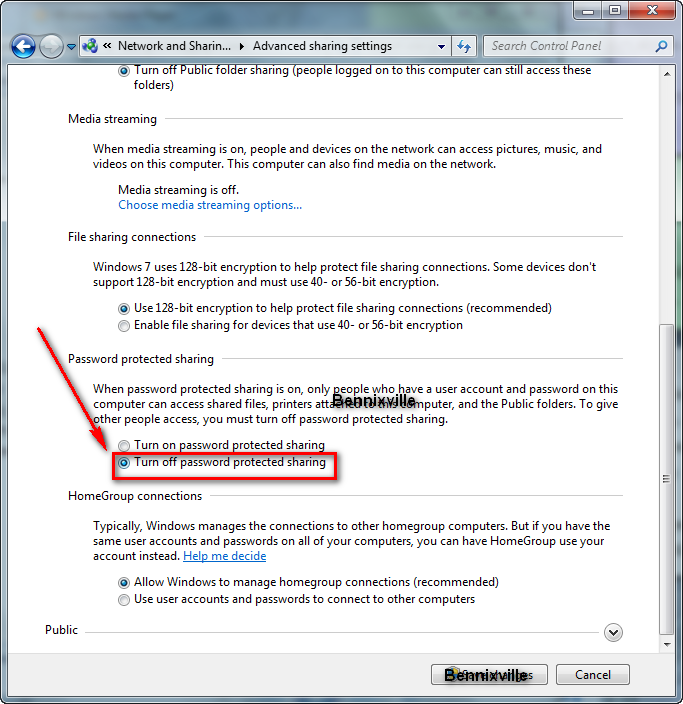 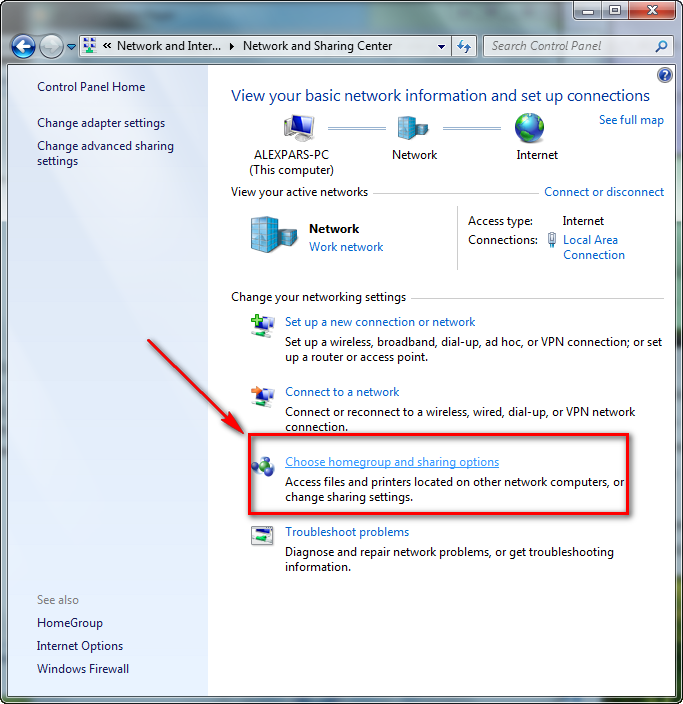 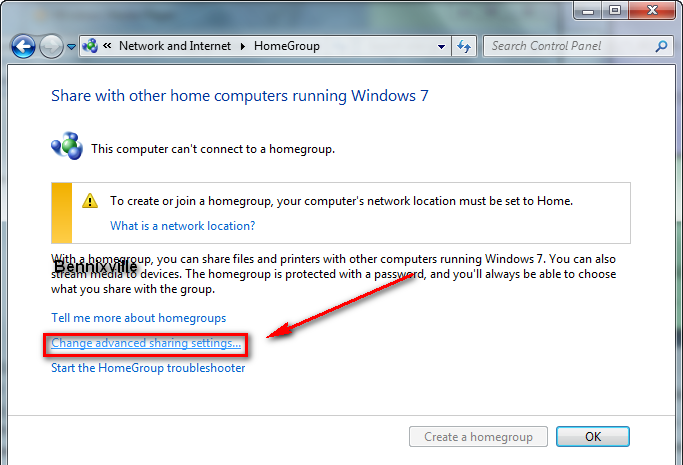 The default public sharing setup of Windows 7 includes a password protected workgroup that will prompts you to enter the username and password of the owner every time you will connect or access File and Printer Sharing in the network. 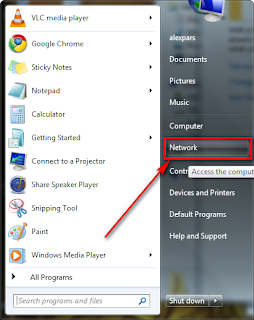 You might wonder sometimes that you cannot access network printers and other shared resources even if there's no problem with network sharing models this due to password protected workgroup. 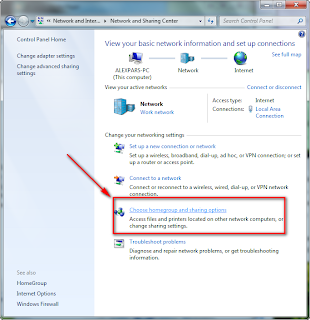 Don't worry here's the quickest way to disable that nagging setup. 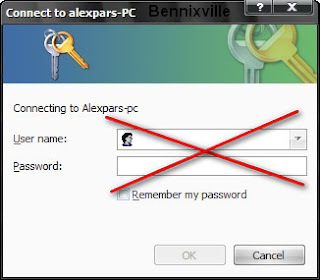 5.Then, scroll down and find Turn Off Password Protected File Sharing. 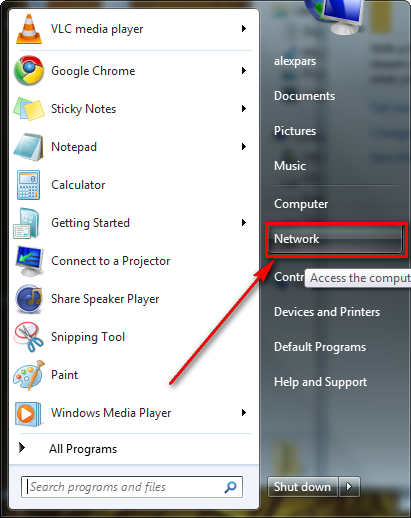 Do the same steps on all computers you want to connect. Your done and Have Fun!